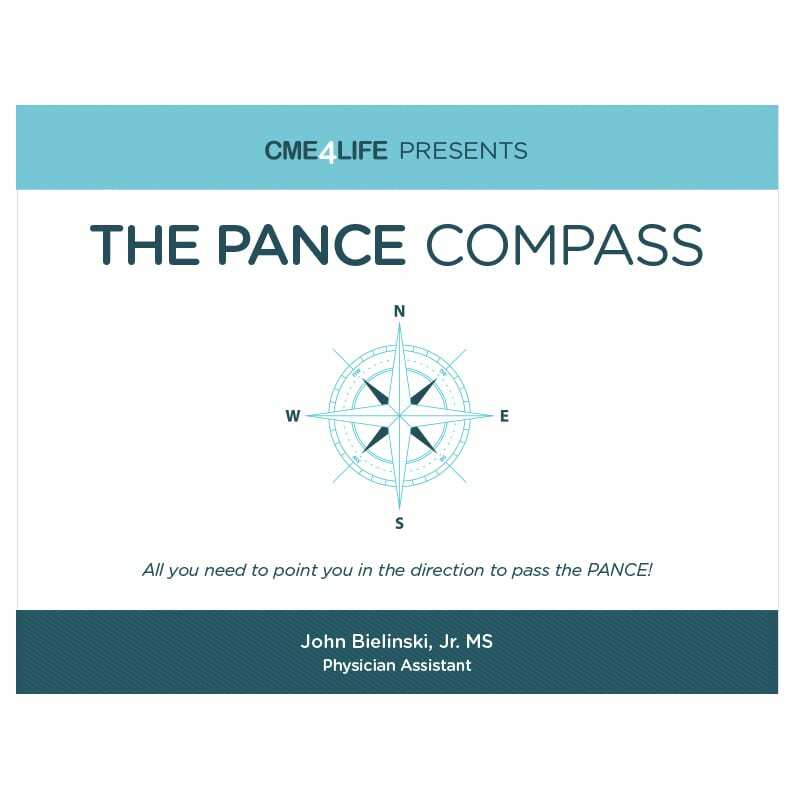 Like the four points of a compass, The PANCE Compass helps you master the PANCE by navigating many topics on the boards through the prism of four key questions. 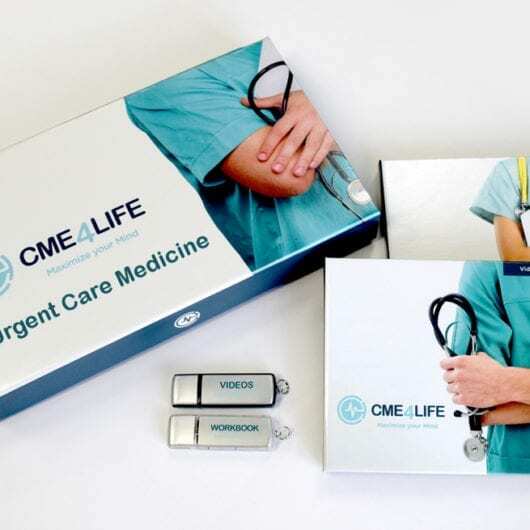 For each topic, the PANCE Compass provides you the important details to four key questions you must answer when presented with a patient: (1) What is the patho-physiology, (2) How do they present, (3) What is the definitive dx, and (4) What is the treatment? It’s clean. It’s efficient. It’s to the point. Designed to help you navigate the boards, this powerful study aid will help you maximize your study time by answering each question in concise language that is both clean and memorable. There is a huge difference between being familiar with a topic and owning a topic. Too many people become familiar with the concepts, but never truly achieve mastery. The common denominator of mastery is the difference between those who pass and those who do not. Enhance your retention with The PANCE Compass so you walk into the PANCE exam a master of every topic and ready to pass.